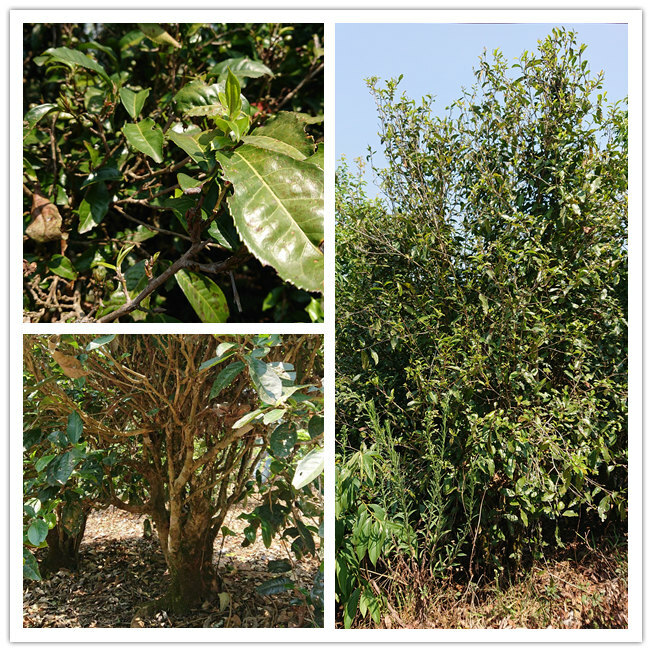 The tea trees on the estate are more than 100 years old, but in the 1980s, when the low-yielding plantations were redeveloped, most of the ancient tea trees were dwarfed and now have sprouting new branches again. The quality of tea is far better than the general garden tea (Taidicha). 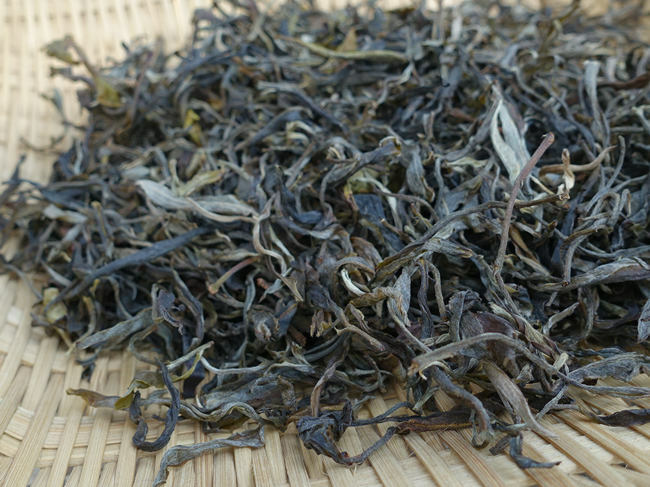 This maocha was made by hand and was not screened out the huangpian.